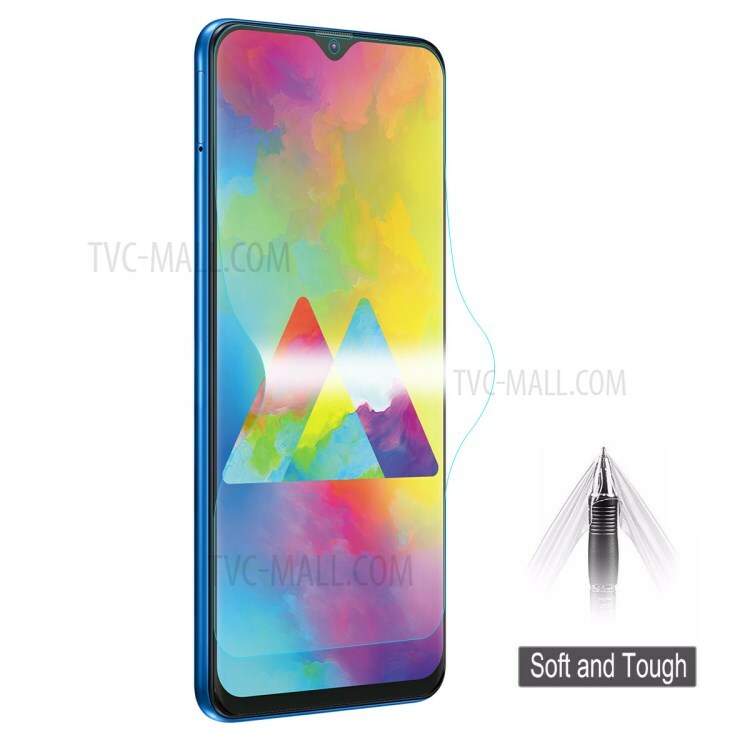 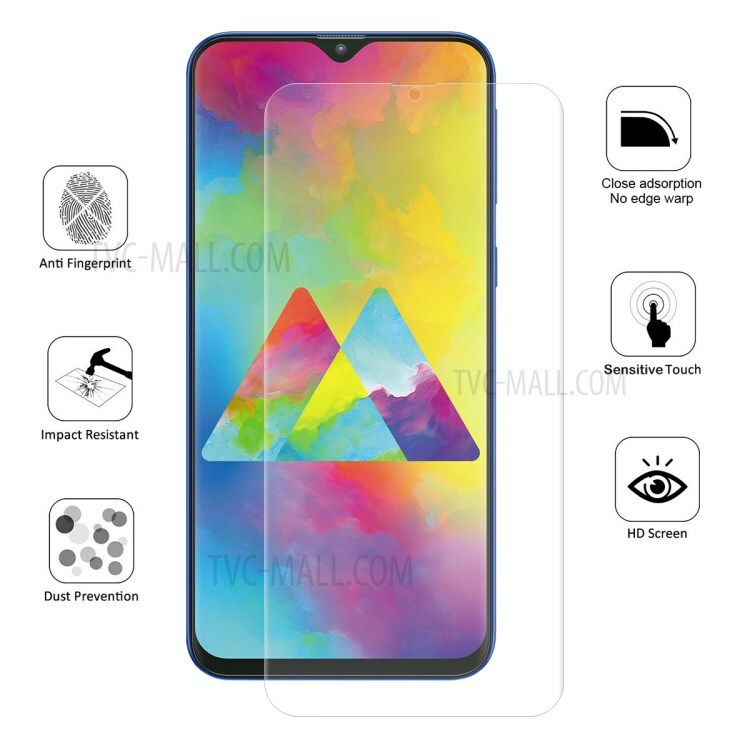 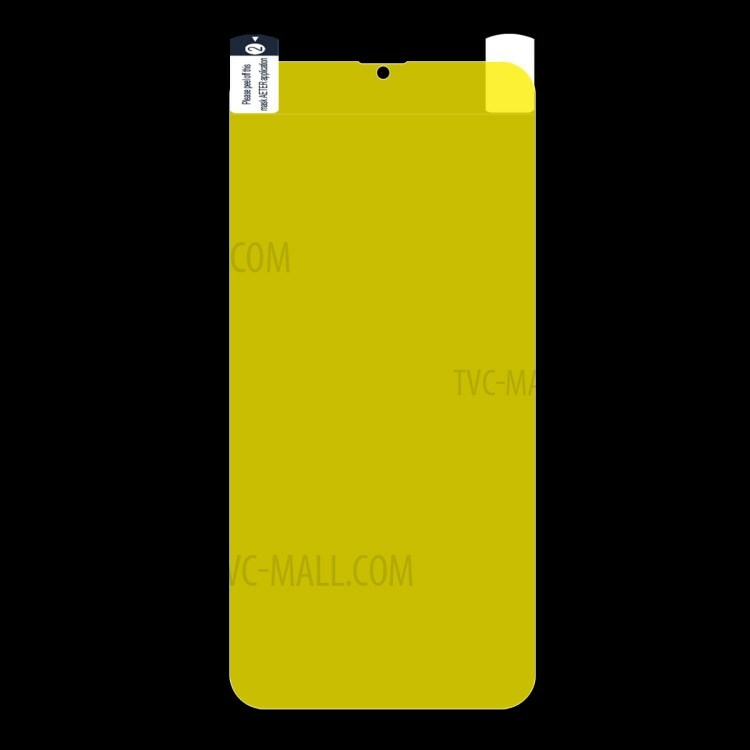 For just $ 2.47 , buy HAT PRINCE Full Coverage Soft Screen Protector Film for Samsung Galaxy M10 from the wholesale webshop online. 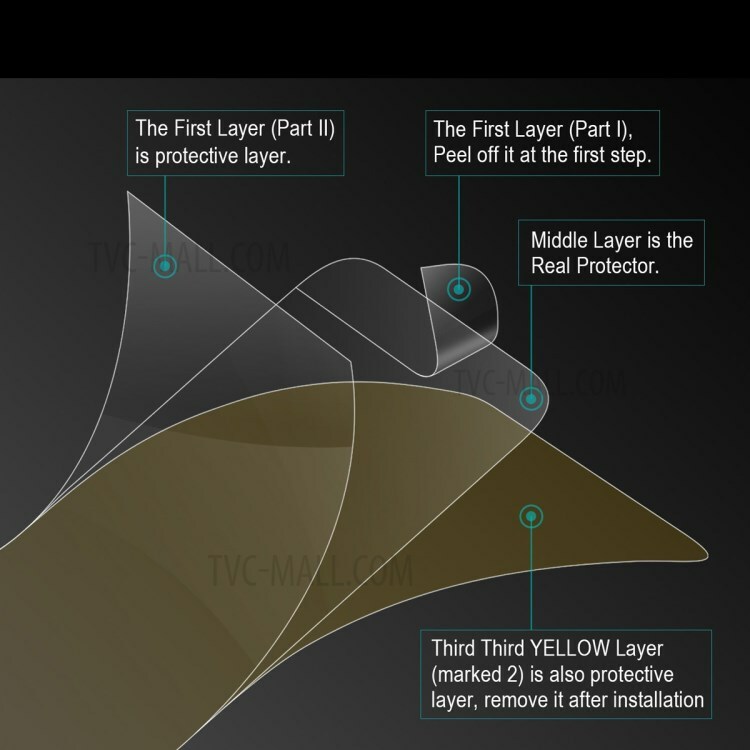 This HAT PRINCE screen protector is made up of TPU + TPE + PET materials. 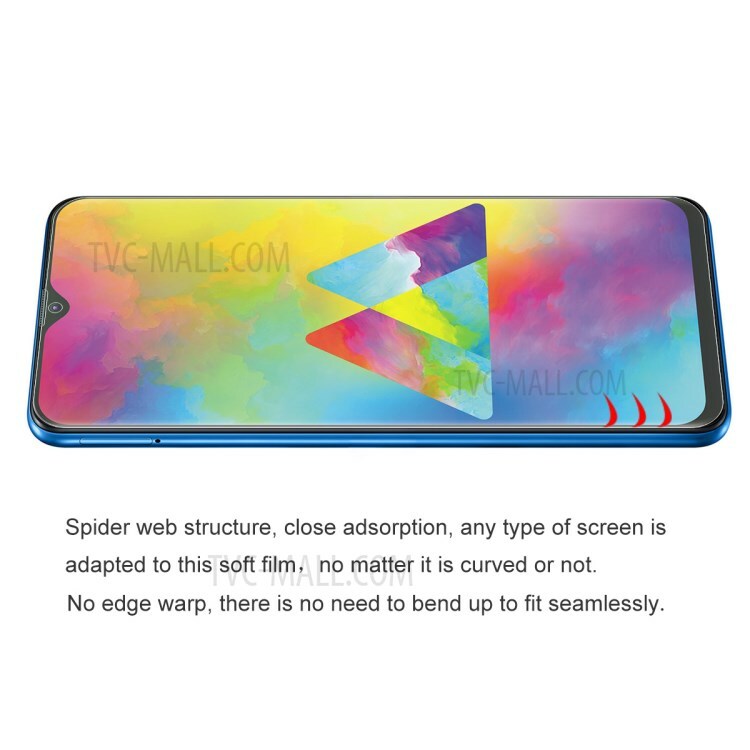 With spider web structure, close absorption, any type of screen is seamlessly adapted to this soft film. 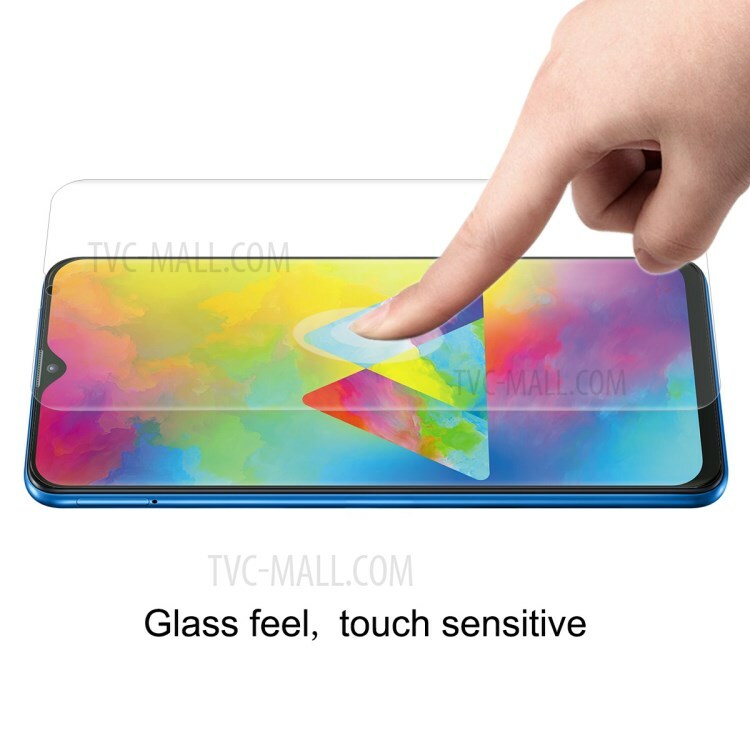 HD ultra -clearness and touch sensitive. 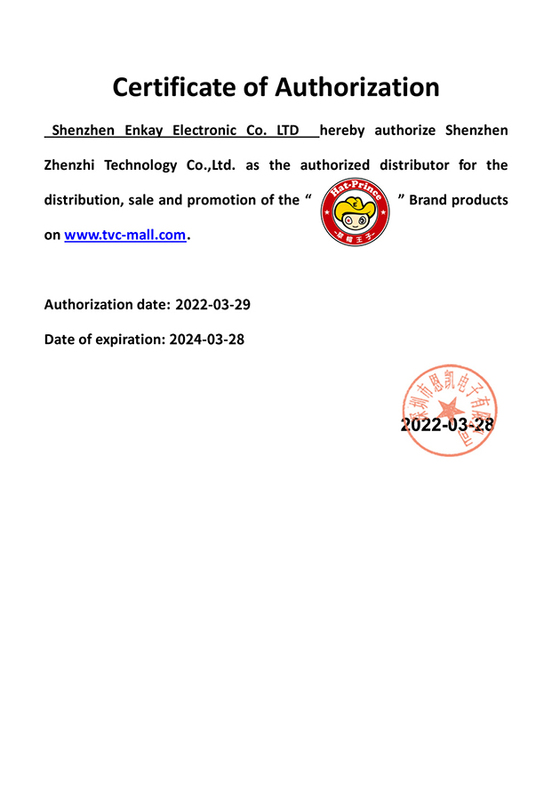 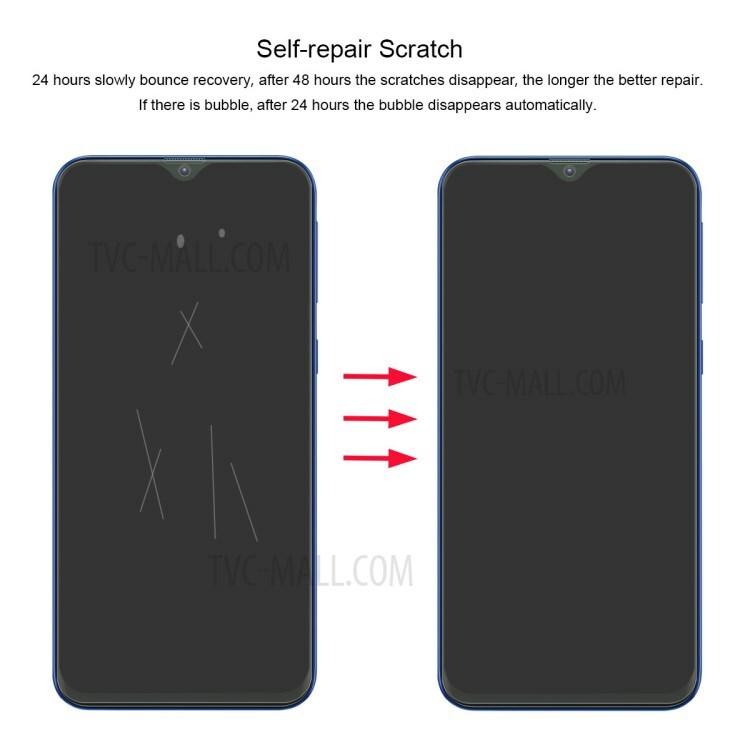 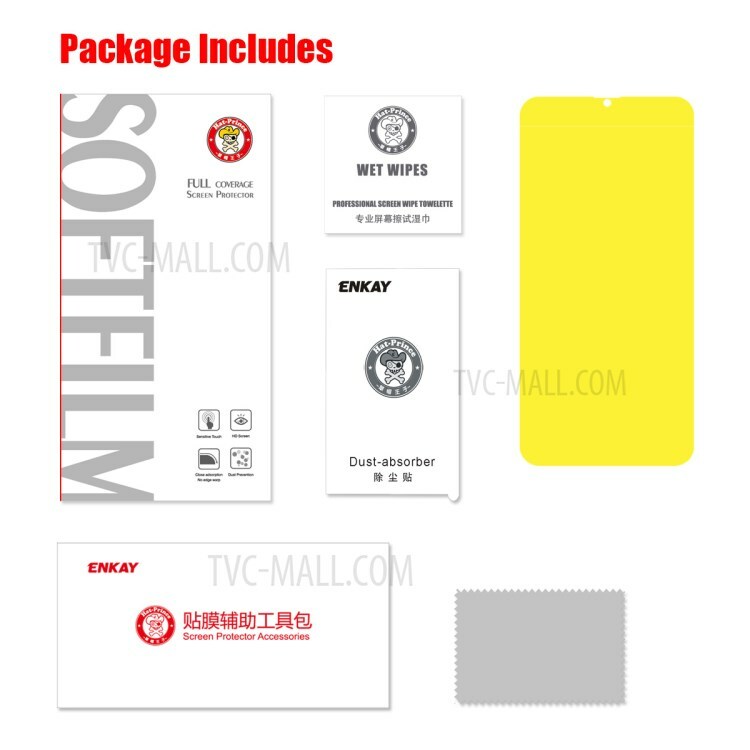 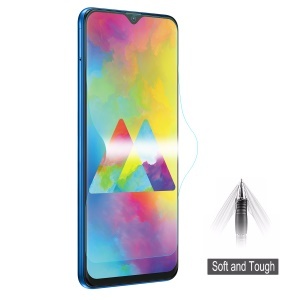 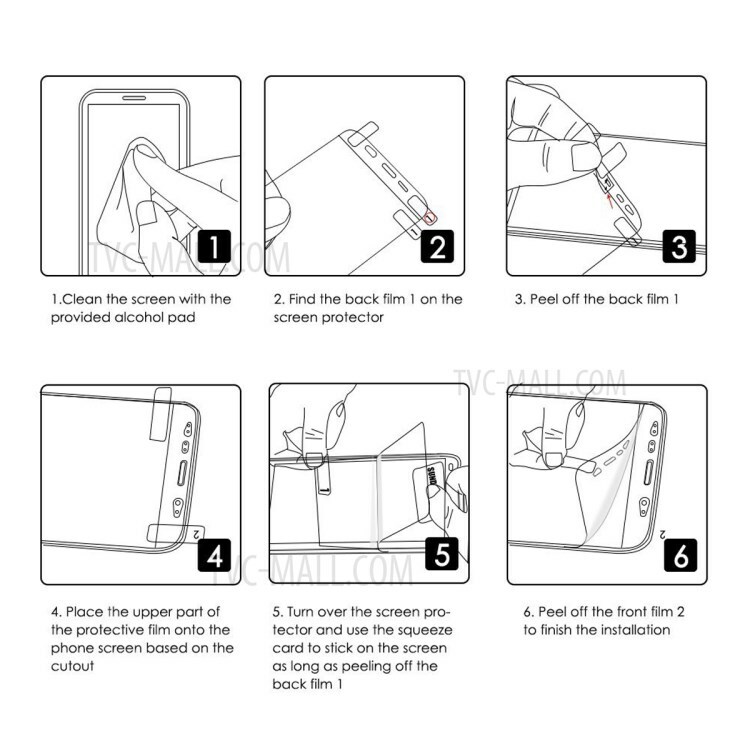 What&apos;s more the film can self – repair scratches, flexible and tough elastic polymer material protective your screen from scratches and explosion.